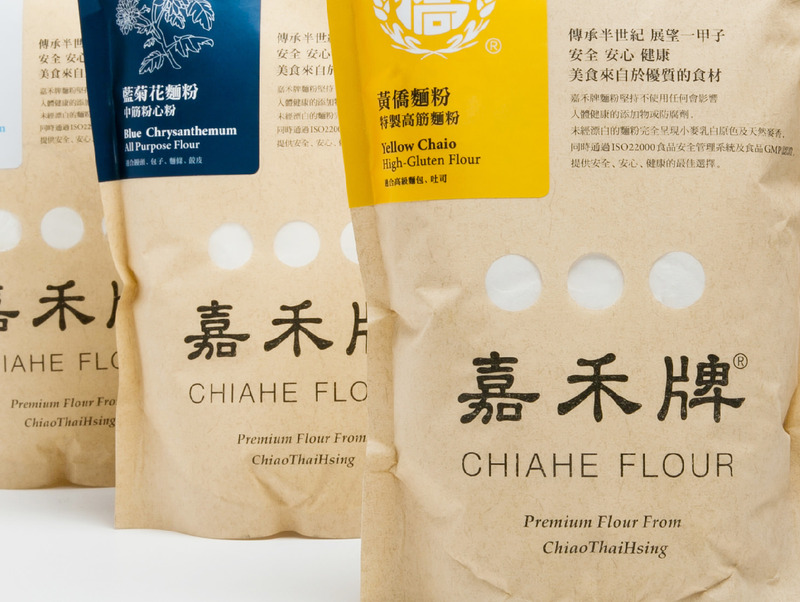 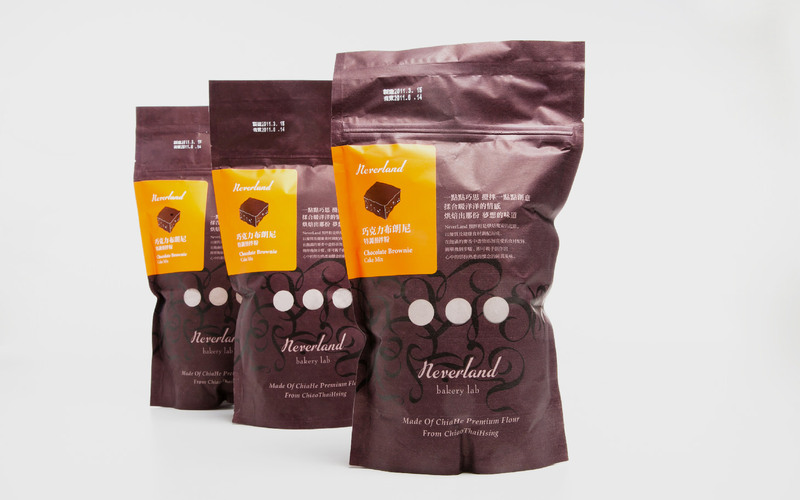 Chiao Thai Hsing’s packaging design derives from its brand identity system. 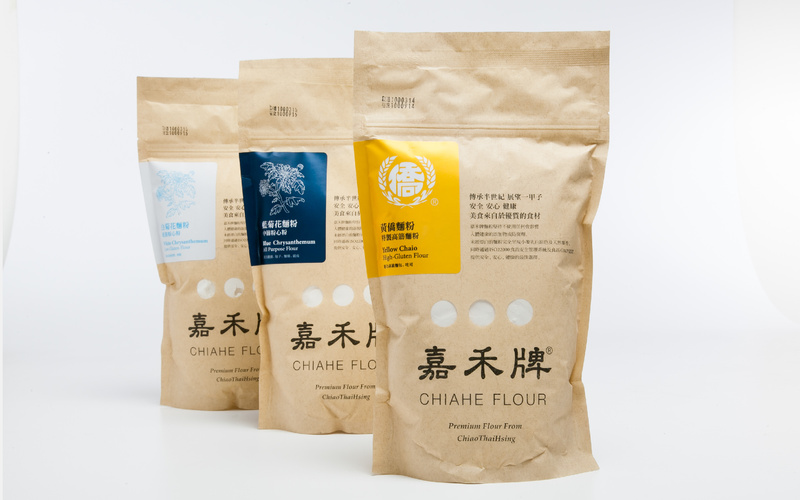 A round typeface and brown paper give a sense of stability. 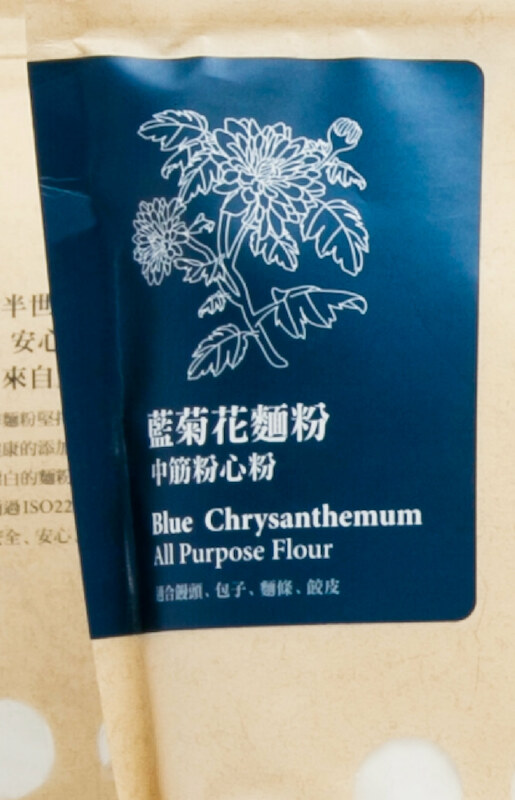 Each flower and color represents a different type of flour: cake, all-purpose and bread.